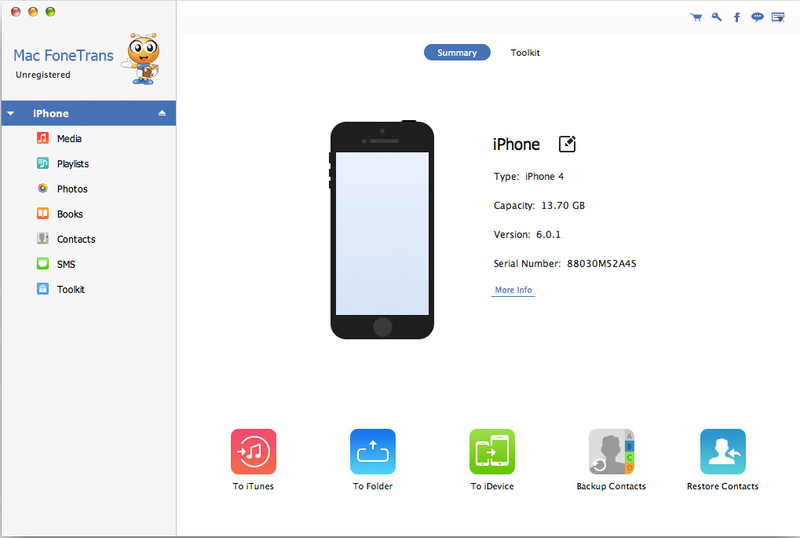 MobieSync is the best iOS data transfer tool to help you transfer various iOS files like contacts, videos, songs, photos, etc. between iPhone/iPad/iPod and computer. 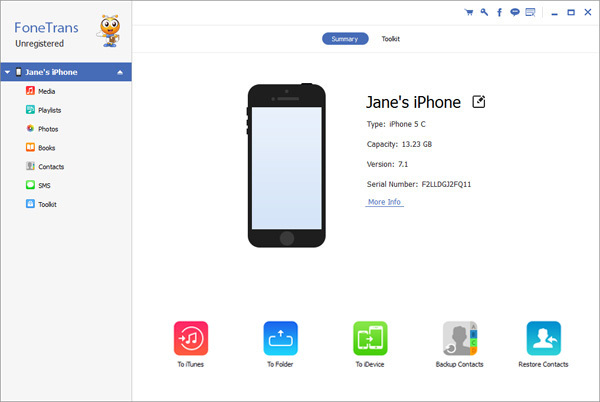 Moreover, it enables you to make iPhone ringtones and backup/restore iPhone contacts. Screen Recorder is the best video/audio recording tool to record screen, streaming video and audio, game and webcam videos and capture video on Mac. Great data recovery software to help you recover deleted files from Windows PC, hard drive, flash drive, memory card, mobile phones, digital cameras and more. Burnova is the professional DVD/Blu-ray burner, which creates local videos from computer or downloads and makes online movies from YouTube, Vimeo, etc. to DVD/Blu-ray disc/ISO/folder. HEIC converter enables you to convert iPhone/iPad/iPod photos from HEIC to JPG or PNG on Mac. It adopts powerful conversion and acceleration technology, so that you can convert HEIC images to JPG/JPEG or to PNG in no time. And you are able to adjust picture quality based on your need.